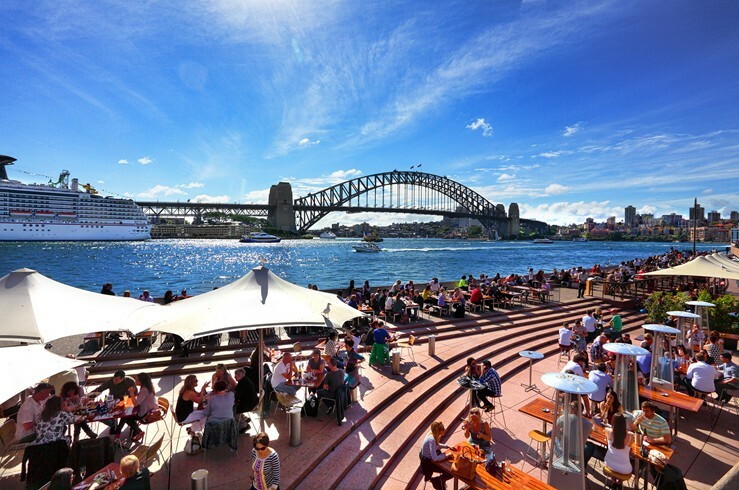 Tourists and local Sydneysiders alike enjoy this multicultural New South Wales city for its stretch of stunning beaches, the Sydney Harbour (and Harbour Bridge), and, of course, the Sydney Opera House. 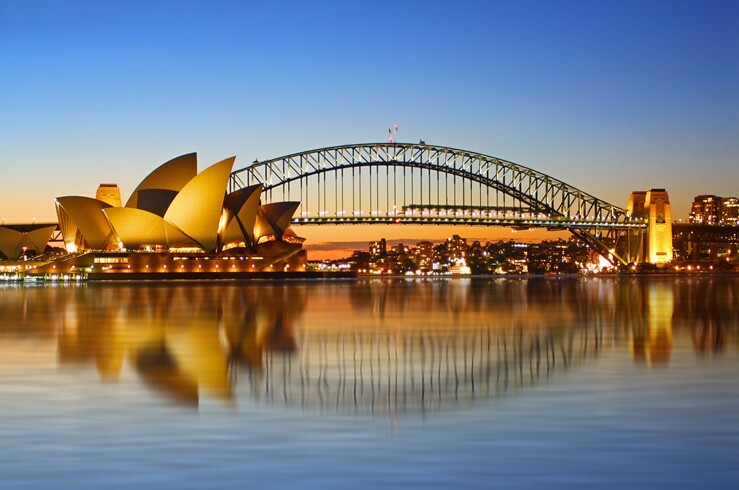 If you’re a fan of performing arts, be sure to visit this historic landmark to view some of the world's best in dance, theatre and music. 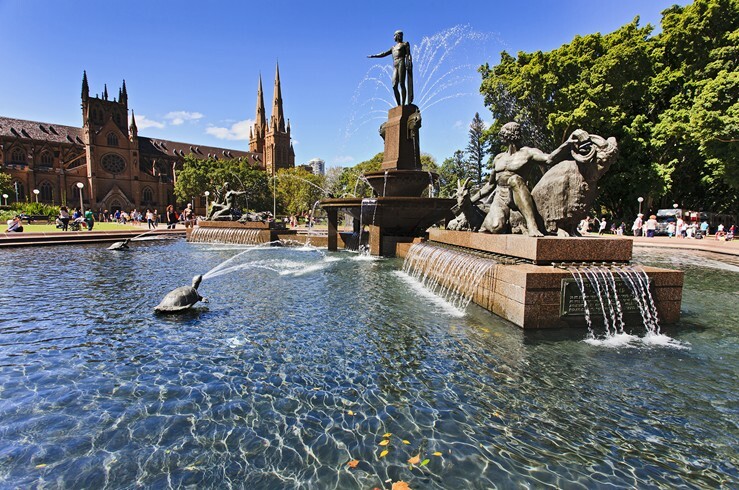 For folks who are fans of the outdoors, Sydney offers plenty of open spaces, like the Royal Botanic Gardens.